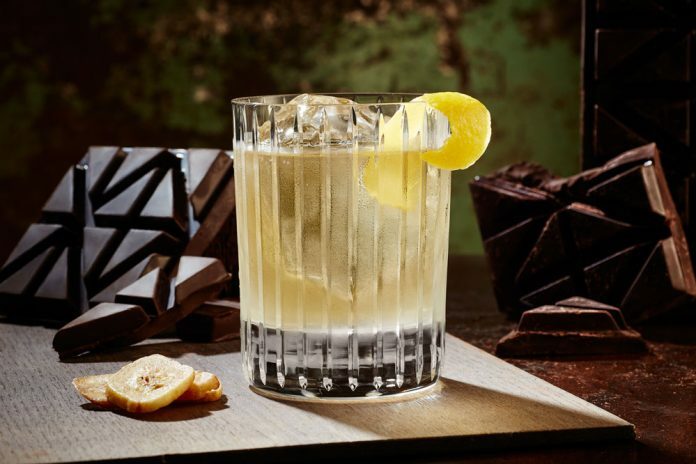 This spirit, derived from fermented and distilled sugarcane juice mixed with molasses, offers a variety of flavors from light and dry to full-bodied, making it a flexible choice for cocktails. Sourced mainly in the Caribbean, nearly every island produces its own version of rum from the Pyrat Cask 1623 in Anguillato Appleton Estate in Jamaica and each one has its own version of the famous rum punch cocktail. GAYOT’s list of the best rum cocktail recipes features the other famous rum-based drinks, the mojito and the daiquiri, which allegedly originated in Cuba and also include sugar, the nation’s famous export. 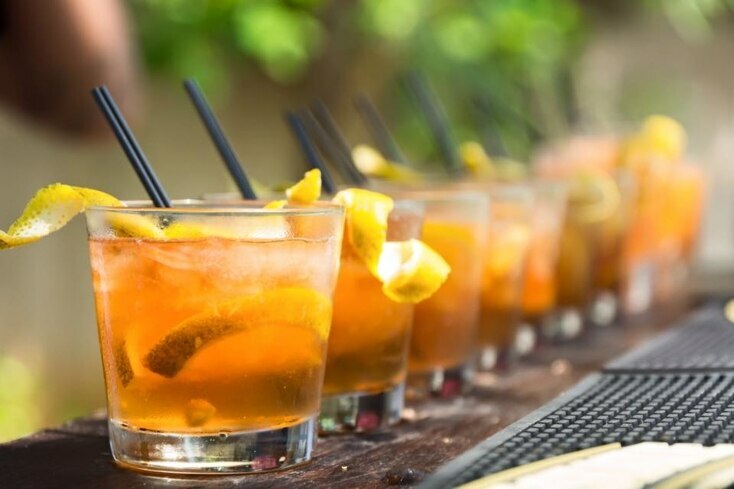 Whether you’re looking to impress your friends at a cocktail party or trying to discover new ways to mix up your favorite spirit, this list includes something for everyone. Enjoy a mix of sparkling wine with a touch of Ron Abuelo Añejo rum distilled in a sugar mill in Panama. Method: In a champagne flute pour Ron Abuelo Añejo and sparkling wine. Top with ginger ale and garnish with a swirl of lime. 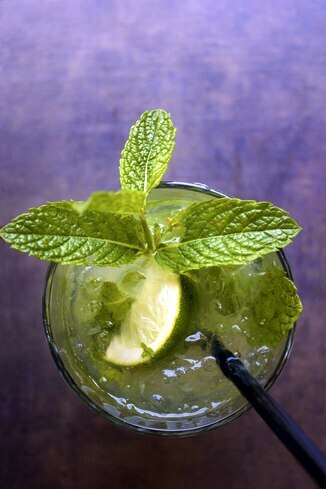 Depending on who you believe, the mojito either came from the Spanish word ‘mojar’, which means to wet, or the African word ‘mojo’, which means to cast a spell. Method: Take the lime wedges and squeeze them in the glass. Gently press together the limes and sugar. Bruise the mint leaves by clapping them between your palms, rub them on the rim of the glass and drop them in. Next, half fill the glass with crushed ice, add the BACARDÍ Superior rum and stir. Top with crushed ice, a splash of soda and a sprig of mint. The Dark’n Stormy, featuring Gosling’s Black Seal Bermuda Black Rum, is the island’s national drink. Method: In a highball glass, pour rum over ice, add ginger beer and stir. Ginger ale can substitute for ginger beer. The Estate Daiquiri is made with Jamaica’s Appleton Estate rum which dates back to at least 1749. Method: Shake all ingredients in a cocktail shaker with ice and strain into a chilled Coupette glass. Garnish with orange peel. 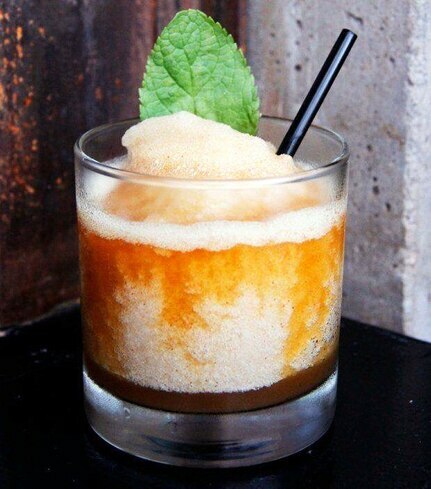 Sugar and spice make everything nice in this Zacapa rum based cocktail. 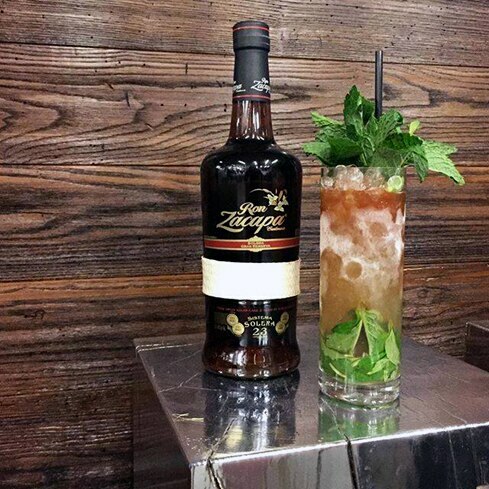 Method: Combine Zacapa Rum 23, lemon juice, Averna Amaro and demerara sugar into a mixing glass. Shake well, and pour into a rocks glass. 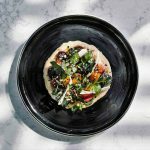 Garnish with mint sprig and Harissa powder. With hints of banana coming from the Maui rum, mixed with mint leaves, this mojito is a refreshing cocktail perfect for relaxing beachside. 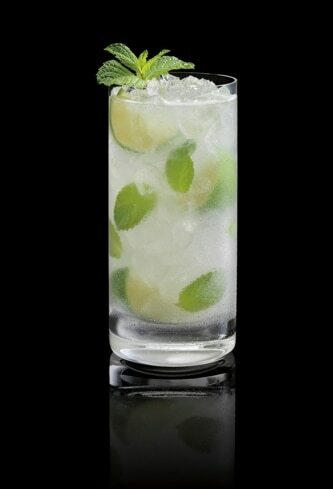 Method: In a tall glass, muddle the mint leaves and then add one shot of Maui Platinum Rum. Add juice from a fresh lime and Sugar in the Raw (more or less, according to taste). Stir vigorously for several minutes until the sugar dissolves. Add ice cubes and club soda, and stir gently. Garnish with a sprig of mint. Aloha! 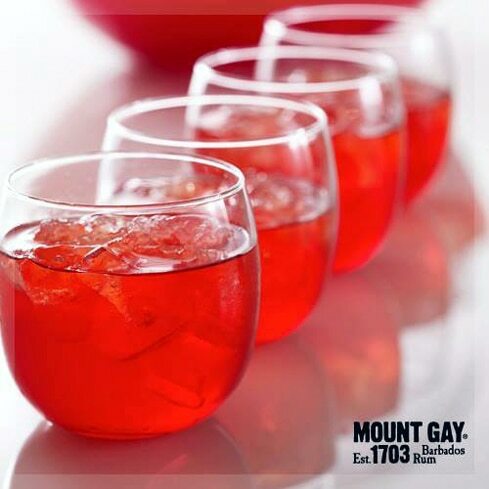 This Rum Punch recipe features Mount Gay rum, made in the oldest continually operating rum distiller in the world. Method: In a punch bowl, mix all ingredients together. 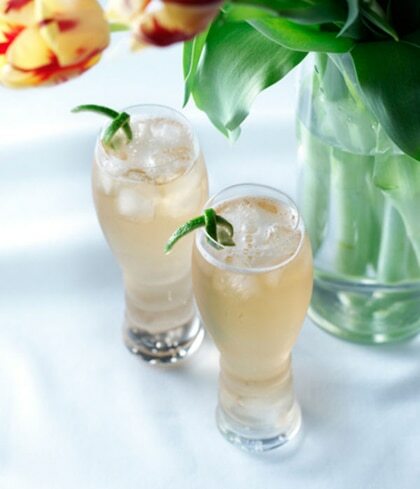 Allow to rest for two hours, serve over ice and garnish with a cherry.